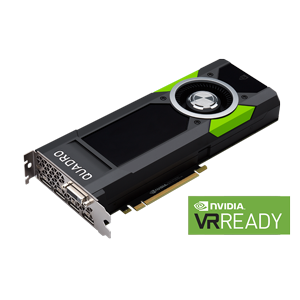 Quadro provides a number of VR Ready solutions for Enterprise VR. 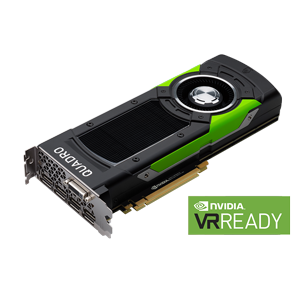 While all VR Ready Quadro cards are capable of providing immersive VR experiences, certain advanced VR features, such as Simultaneous Multi Projection (SMP), are only available on specific Pascal-based cards. Developers and end users should select a solution that provides the features required for their specific application. 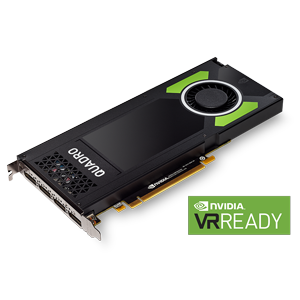 Quadro has the performance required for a great VR experience. 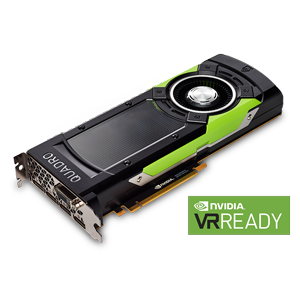 Plus, larger on-board memory than consumer graphics alternatives, which is essential for many VR applications. Use more, larger textures to create the most realistic VR environments possible. Move around without interrupting the VR experience, using multiple panoramas. Provides most realistic VR experience possible using photo realistic imagery. Gamers can cut down on fidelity and still play. 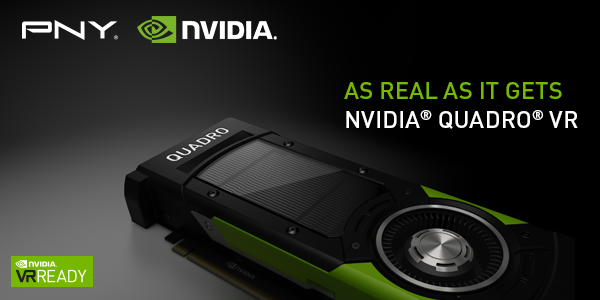 Quadro is the de facto standard for accelerating and streamlining professional workflows. 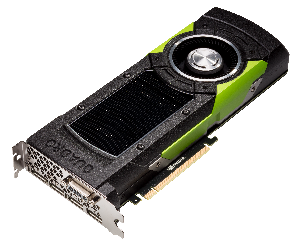 Introducing consumer graphics for VR can impact efficiency and reliability of existing customer workflows.